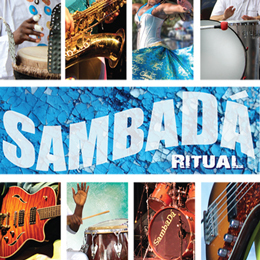 SambaDá kicks off the Spring Music Series as it returns this year with five music-filled weekends. 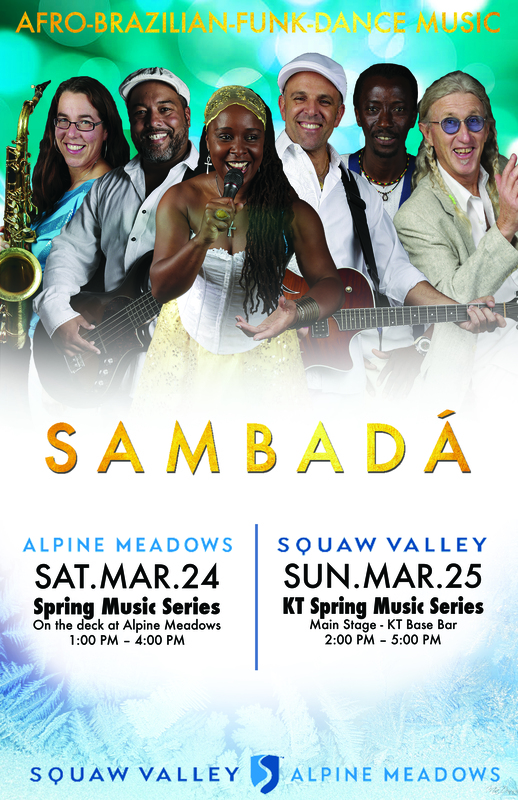 Talented musicians take center stage on the deck at Alpine Meadows for a spring filled with great skiing and exceptional FREE live music! Take a break from the slopes at the KT Sun Deck! This show is part of a fun and full lineup of live music through the weekend while Squaw Valley’s friends from NASTAR are in town.